Light, bright and airy! 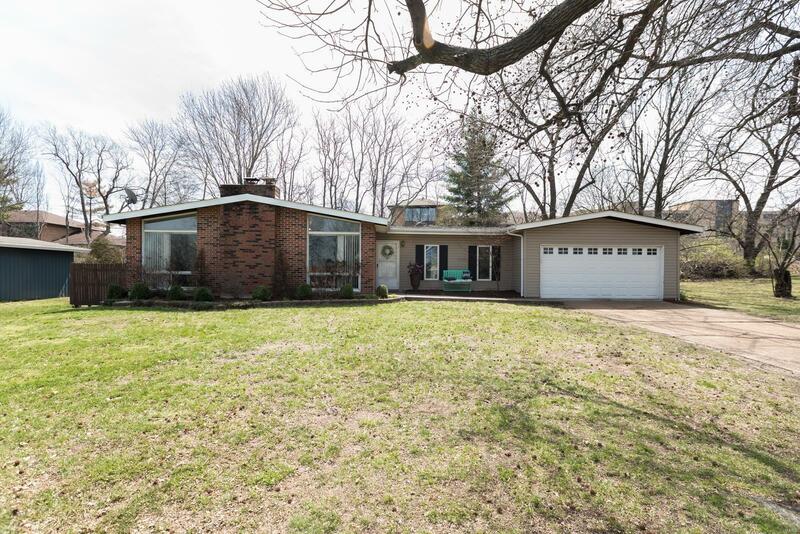 Move right into this very spacious mid century modern home. There are many perks to this home including: vaulted ceiling throughout the living, dining, breakfast areas, additional family room with wall to wall windows that leads out to an over sized patio with fire pit, great corner lot, main floor master suite, fantastic masonry gas fireplace and updated kitchen. Homes in this neighborhood don't come around very often so don't miss your chance. There is a neighborhood/ subdivision pool just 4 houses away, don't forget summer is right around the corner.